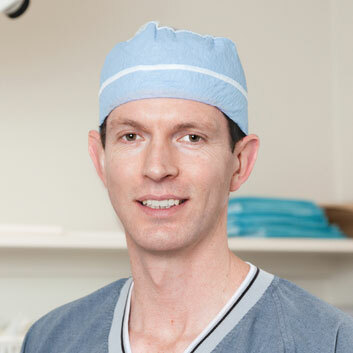 Jonathan Wheeler is a Plastic Surgeon and is a Co-Director at the NZ Institute of Plastic and Cosmetic Surgery. 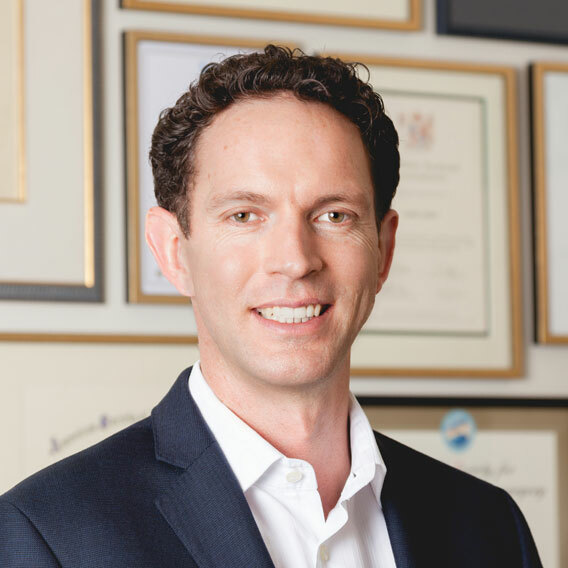 He is well established in Auckland with a busy private practice balanced with his appointment in the Auckland Regional Plastic and Reconstructive Surgery Department based at Middlemore and Starship Hospitals. Successful outcomes in Plastic Surgery are achieved by setting high standards, maintaining up to date knowledge and, most importantly, with sound communication, developing a plan tailored to the individual. With a calm and thoughtful approach, a consultation with me is aimed at understanding the needs of the individual to best achieve the goals for surgery. Please see below for the range of procedures that are offered. Mr Wheeler has a private practice that has a focus on Aesthetic Facial Procedures as well as general Aesthetic Surgery including abdominoplasty and breast lift/augmentation. Skin cancer surgery is a common condition treated and patients who see him tend to have skin lesions of the face who are seeking a high quality outcome. Facelift surgery and rhinoplasty are areas of expertise. I am a New Zealand-trained Plastic and Reconstructive Surgeon and I was awarded the Mentor Aesthetic Surgery Prize for Australia and New Zealand in 2007. Having completed training in New Zealand, I travelled with my family to work as a Fellow at the Mater Childrens’ and Adults Hospitals in central Brisbane for a year. I stayed on as a Consultant Plastic Surgeon working both at the Childrens Hospitals and in Private Practice. In Toronto, Canada I undertook a prestigious year-long Plastic and Craniofacial Fellowship at the internationally renowned Hospital for Sick Children. Experience and understanding in the field of Craniofacial Surgery has given me a greater appreciation of the face and procedures to enhance facial form. I am currently appointed as a Consultant Plastic Surgeon at Middlemore Hospital and a visiting Surgeon to Starship Hospital. I am a member of the Cleft and Craniofacial group dedicated to the correction of congenital facial anomalies. I was invited to join the NZ Institute of Plastic and Cosmetic Surgery in 2011. Elected President of the NZ Association of Plastic Surgeons in 2018, I am closely involved with the training of the new generation of Plastic Surgeons and helping to shape the future of the specialty in New Zealand. I am also President of the Australian and New Zealand Society of Craniomaxillofacial Surgeons which reflects my passion for supporting this sub-Specialty. I enjoy the opportunity to teach the doctors training in Plastic Surgery. I am an Honorary Senior Lecturer at the University of Auckland and have an educational role supervising academic activities. I was elected President of the Australian and New Zealand Society of Craniomaxillofacial Surgeons in May 2018. This organization is closely affiliated with the Royal Australasian College of Surgeons and is responsible for the Post-Fellowship Education and Training of new Craniofacial Surgeons. For more information on this organization, click here. I give my time and expertise to work with the charity organisation Operation Smile, who provide Plastic Surgical care for children with congenital birth anomalies in developing countries. In 2016, Dr Wheeler appeared on R and R on TV3 to discuss Cosmetic Surgery and other issues related to appearance. The link is here. On TV2 on a program called Attitude, Dr Wheeler was interviewed about a patient who has been inspirational in overcoming a significant disability. The link can be found here. 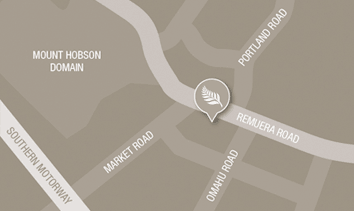 I am available for consultations at my office at 243 Remuera Rd. For all bookings please call 09 529 5785 to speak to one of my staff or alternatively email jsw@plasticsurgeons.nz.